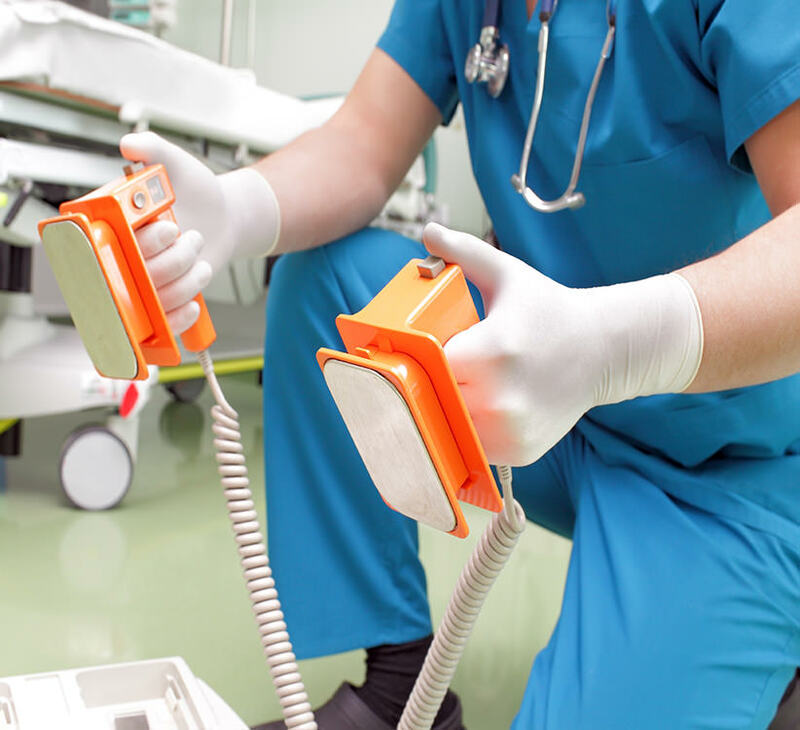 Catastrophic injury is a specific class of injury under personal injury law, and it is what I specialize in. People with catastrophic injuries have either died from their injuries or are so severely disabled that they will never again be able to earn a living. Those who survive are at the mercy of society to assist them in getting the help they need. Similarly, their families experience the additional financial burden of helping their loved ones to make ends meet. As a Serious Personal Injury Lawyer Hawaii, it is my duty and privilege to help people wronged by others in such a terrible manner get the compensation they need. 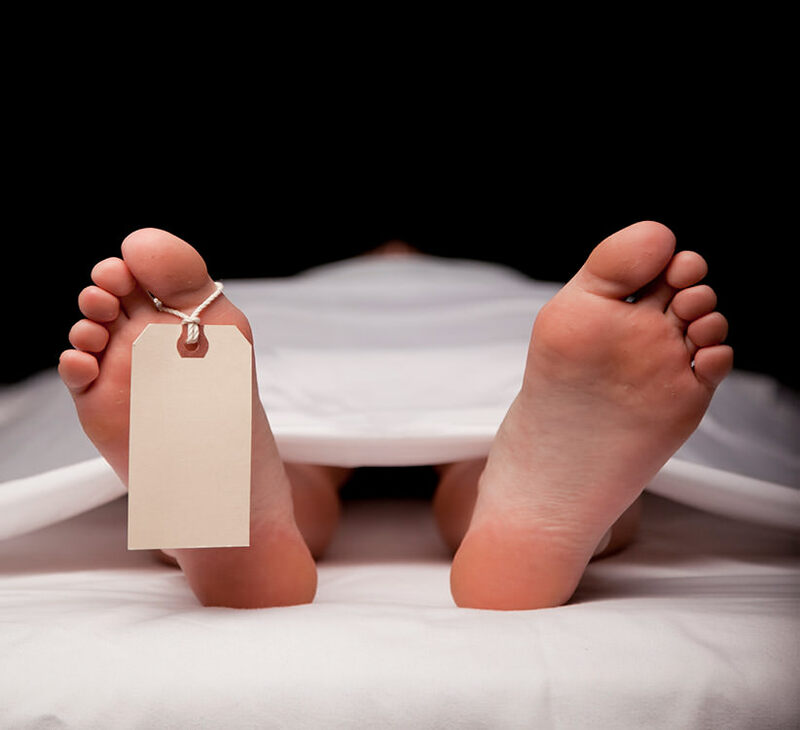 If someone dies because of someone else’s actions, such as a workplace accident, medical malpractice, or even a dangerous product, and it wasn’t due to something the deceased did, the survivors may be eligible for a wrongful death suit. Click the link for more information about these types of claims. 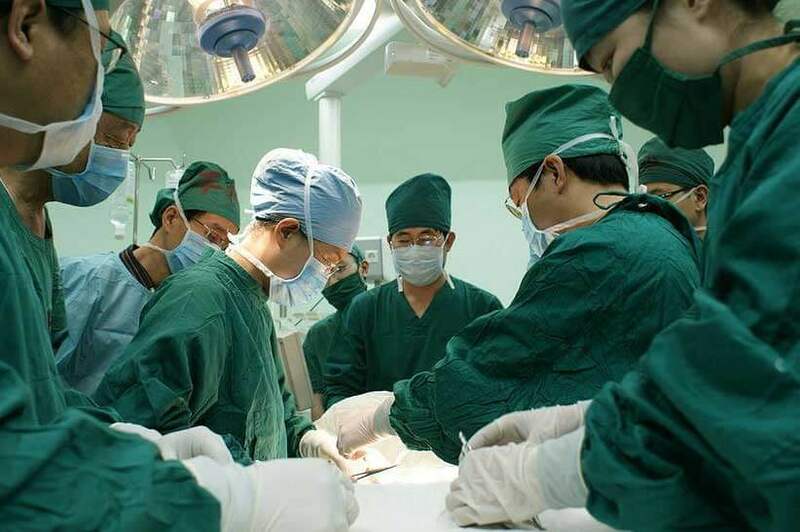 If an organ fails completely, it can put a person under medical care for the rest of their life. 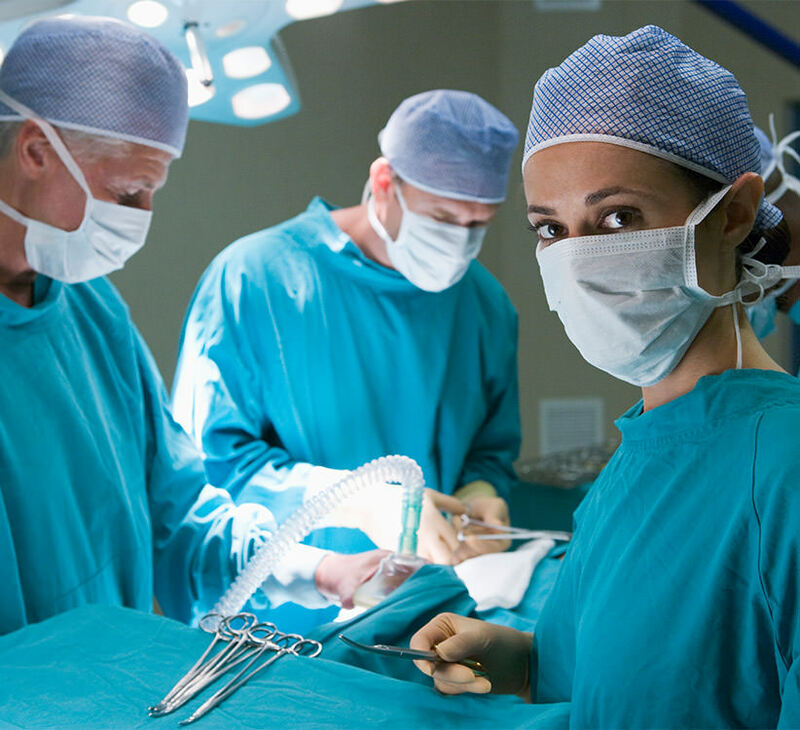 In most circumstances, organ failure is due to something that has gone wrong in a hospital setting. Exceptions include extreme age or severe illness prior to a doctor seeing them. Click the link to find out if you may qualify. This debilitating condition can be caused in a number of ways, from a workplace fall to a slip of the scalpel in surgery. 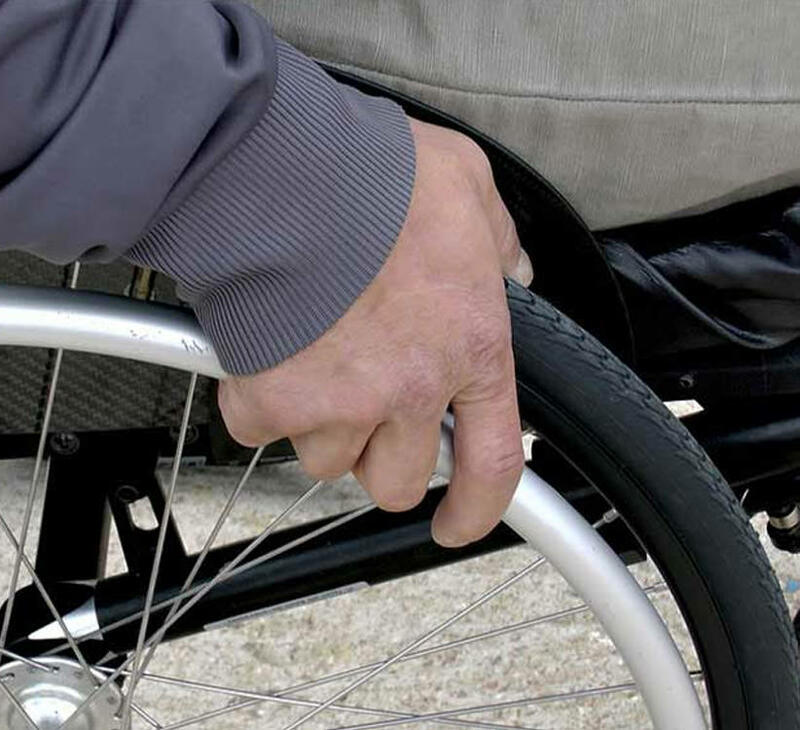 A paralyzed individual and their family may be eligible for a wide range of compensatory claims. If a doctor ignores your symptoms or misses a diagnosis and you end up receiving a catastrophic injury from it, this opens the possibility for a failure to treat claim. Click the link to learn more about this specialized claim. With over 20 years of experience in these types of cases, I have seen quite a lot. I have worked with other individuals who went through similar experiences and emotions. You may be wondering if you will ever be able to find a sense of normalcy. You might also feel additional stress from the pressure of paying bills and a reduced income. I understand the frustration and fear that you feel, and I am here to answer any questions you may have. If you or someone you know has been affected by any of these and you live in Hawaii, you deserve to know your rights and the opportunity to fight for what you’re owed. Even if you live in a tropical paradise, tragedy can strike. A paralysis case in Pearl City is just as serious as it is anywhere else in the world. Call today to schedule a free consultation about your case. I look forward to working with you and getting you the justice that you deserve.